Over the Holidays many of us may have changed up our diet (and not for the better,) had to deal with a little more stress than usual, and worn more makeup more often. If your skin is anything like mine this equals breakouts. And usually serious ones. Here are a few remedies that have worked for me giving me clear, healthy skin. I never used to use products containing salicylic acid. To be honest, it normally doesn't make a dent in my cystic blemishes. So why do I use it now? Salicylic acid can help fade old blemish marks. You know, those annoying dots left behind long after a blemish has healed. 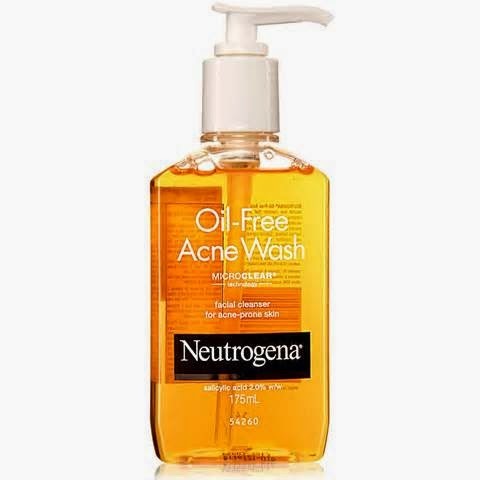 I am currently using (because we know this changes often) Neutrogena's Oil Free Acne Wash. I know this sounds counter-intuitive if you have oily, acne prone skin. I used to think so too but it actually keeps your skin from over producing oil to compensate for the sometimes drying acne treatments you may be using. 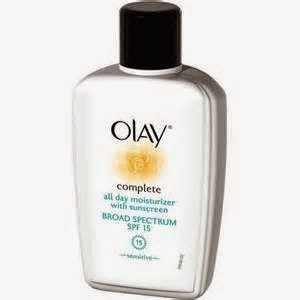 For my day moisturizer I use Olay All Day Complete Moisturizer for Sensitive Skin. For night I use Olay Pro-X Anti-Aging Wrinkle Smoothing Cream (A small dab takes care of my entire face.) If you're uncomfortable using a cream, Sephora's Ultimate Brightening Serum gave me radiant results with just enough moisture. Spot treatment is absolutely necessary when dealing with a horrible breakout. My spot treatment may be a little harsh for some, but it shrinks cystic acne overnight. Ready for my (not so) secret weapon? 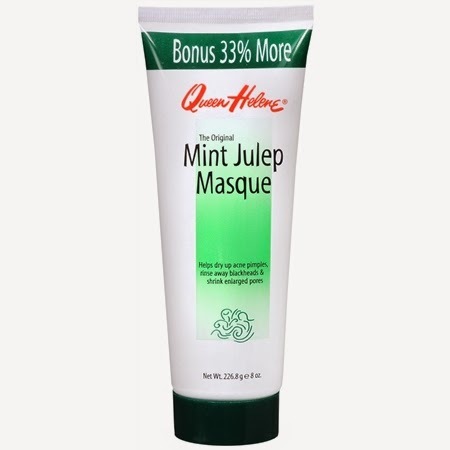 I mix equal parts drying mask - such as Queen Helene Mint Julep Mask (super affordable and effective drugstore product) or Proactiv Refining Mask, or Origin 10 Minute Out Of Trouble Mask - and a 10% Benzoyl Peroxide treatment - such as OXY Maximum Action Spot Treatment or the AcneFree Severe Anti-Acne Lotion - and apply the mixture generously to each blemish. We all know drinking lots of water every day has many benefits. Clearer skin is one of them. BUT taking Zinc may also help your skin to heal and stay clear. Like all of the solutions listed, this one works for me (and many others) but may not work for everyone. 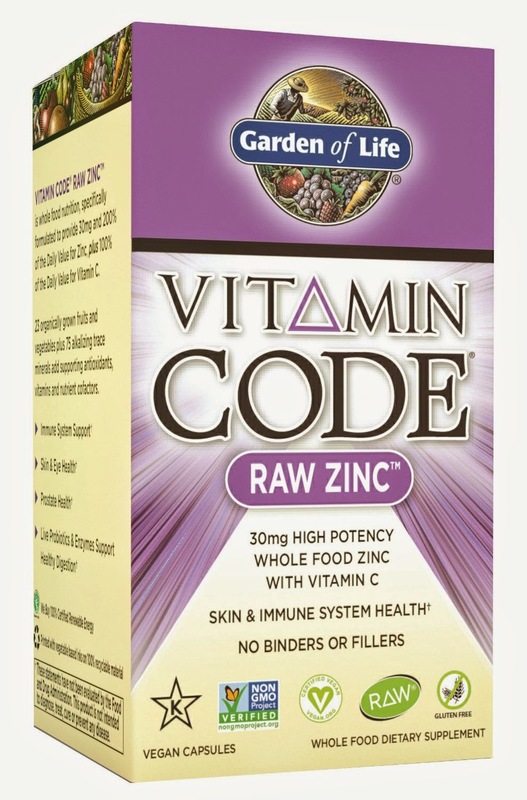 I take the raw zinc supplement pictured and it has worked wonders at healing existing blemishes and keeping new ones at bay. I usually choose to spring for the supplements made of only plant materials without any fillers since I usually experience side effects with the cheaper supplement options.